We are a progressive public accounting corporation and consulting firm. So, what does Echtual mean? Authentic means, we cut to the chase, we are direct and we are focused so that you don't pay for frills, embellishments, or the unnecessary. We keep it real so that you pay for efficiency, reliability and true quality. We focus on delivering cloud-based solutions to address your compliance and advisory needs so that you can concentrate on running your business. Because your success is also our success! 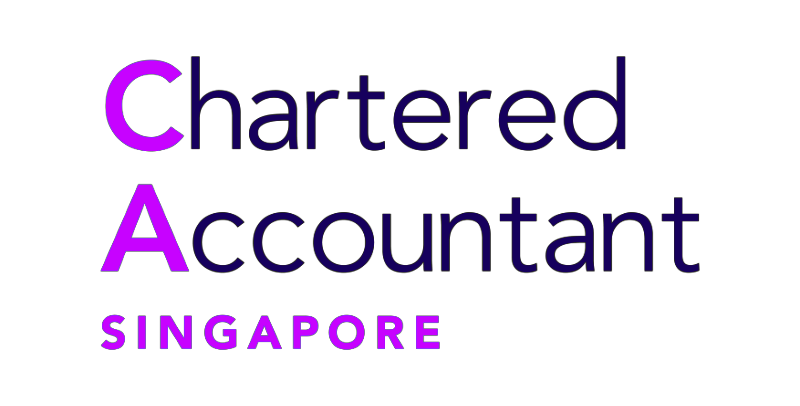 Vincent belongs to the rare breed of Fellow Chartered Accountants who are also licensed Public Accountants, which makes him a very much sought-after expert in the industry. Having begun his career at Ernst & Young, his area of expertise includes audits, due diligence reviews and business valuations for listed and non-listed companies, in a diverse range of industries including aviation, manufacturing, trading, energy, large charities and non-profit organisations, e-commerce and fintech, property development and investment holdings. 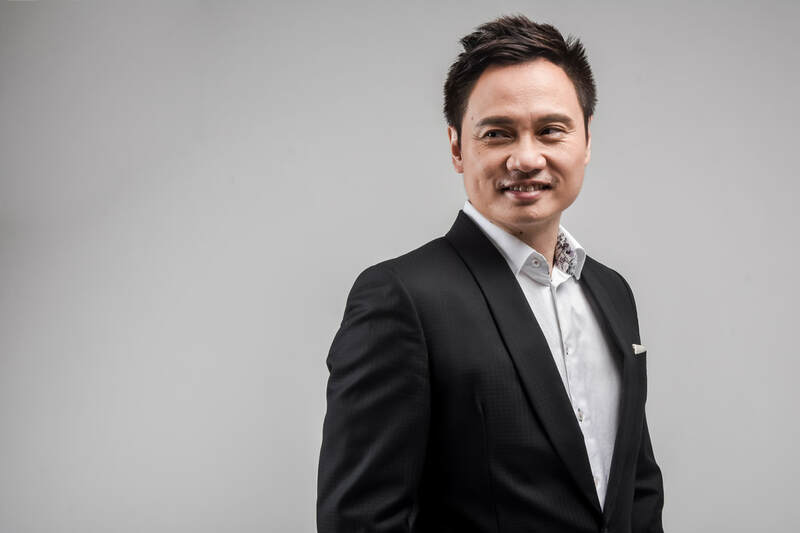 As an advocate of technology and digitalization, he is also coveted for his insights on accounting and tax issues in the emerging blockchain and distributed ledger technology space. Vincent is also proud to be a Mentor for WeWork Labs, a global innovation platform powering the next generation of industry transformation by helping startups and corporations create the future.